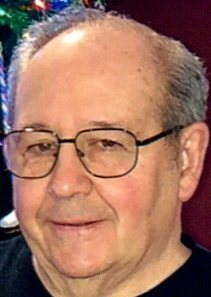 Robert “Bob” Brand, 71, died Tuesday, March 20, 2018 in the comfort of his own home. He leaves his wife of 49 years, Ellie Brand; his two daughters, Karen and Lori and his six grandchildren Nikki (23), Bobby(21), Jake(19), Paige(18), Hailey(16) and Hunter(13). 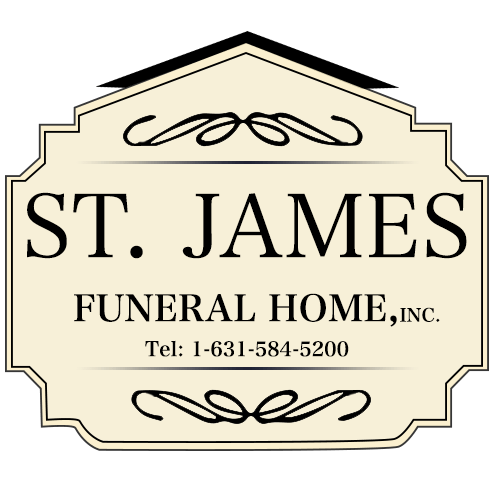 In his early years, he was a devoted New York City Fireman for 20 years. As a retired man, Bob enjoyed the simple life; growing flowers, listening to music and tending to his tomato’s. He was proudest of his grandchildren and every academic milestone they had achieved. Once Bob lived in Lake Grove, he took great pleasure in caring for his coy fish and listening to the hundreds of songs on iPod while cooking with his favorite ingredient, bacon. In whatever time was left in the day, he would spend it on his iPad, counting down the days until Christmas and scrolling through Facebook. Throughout his life he taught us so much, just from leading by example, and in his death he has too. The most important being that when you choose to live a life full of love, even when your life ends, your love carries on.